PlatinumGames is nowadays one of the best Japanese game studios, with NieR: Automata as their most recent surprise hit. Their first big title, Bayonetta, finally launched on PC (Steam) yesterday, but there are others still missing from the platform like Vanquish and Anarchy Reigns. Speaking to PC Gamer, a representative of PlatinumGames made promising statements on additional PC ports of their titles. The PC market is huge and can definitely not be ignored. We are absolutely aware of that, and we’ve always felt this way. We’ve always had a positive stance towards porting our titles to PC, but the decisions as to which platforms we release our games on, and which platforms are the main focus for the games we make are largely made by the publishers, so this is not something we can decide on our own. However, most third party publishers nowadays realize the PC should not be ignored, so I believe we should be able to become more actively involved in the PC market from here on out. If it were up to us, we’d port all of our games to PC, but it all depends on the publishers. We still feel strongly about putting more consideration into the PC market. If our current efforts prove successful, this will only make PC development more attractive. 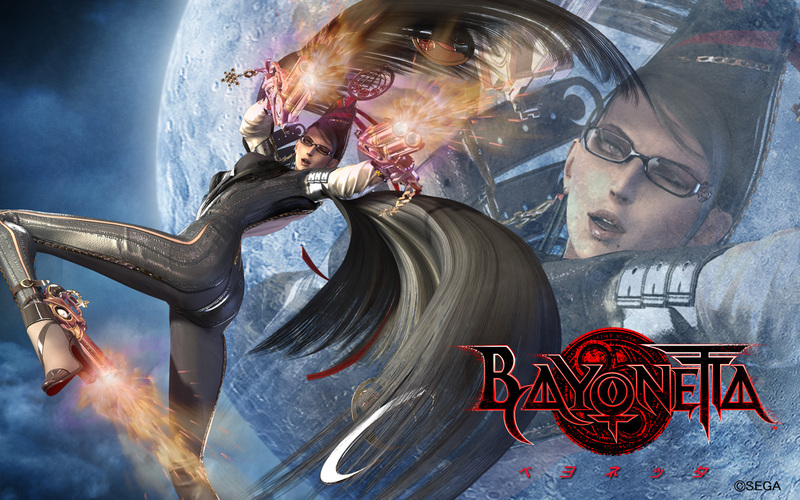 Early impressions of Bayonetta’s PC port are excellent; check out Keith’s video review below. Meanwhile, the game is at the very top of Steam’s best selling chart and 95% of user reviews are positive. Hopefully, this will encourage even more Japanese developers to port games on PC.